The function of a car engine is to convert fuel into mechanical motion, which makes it possible for the car to move. It transforms chemical energy from the fuel into mechanical energy through an internal combustion process. Most car engines burn fuel in four-stroke combustion cycles, which involve intake, compression, combustion and exhaust of fuel and air. The car engine takes in a mixture of fuel and air, compresses it and ignites it to produce high-temperature, high-pressure gases. These gases apply force to the piston, causing it to move linearly and open the exhaust valve, releasing the exhaust. The crankshaft then converts the piston’s linear motion into rotational motion, which is then used to turn the wheels. 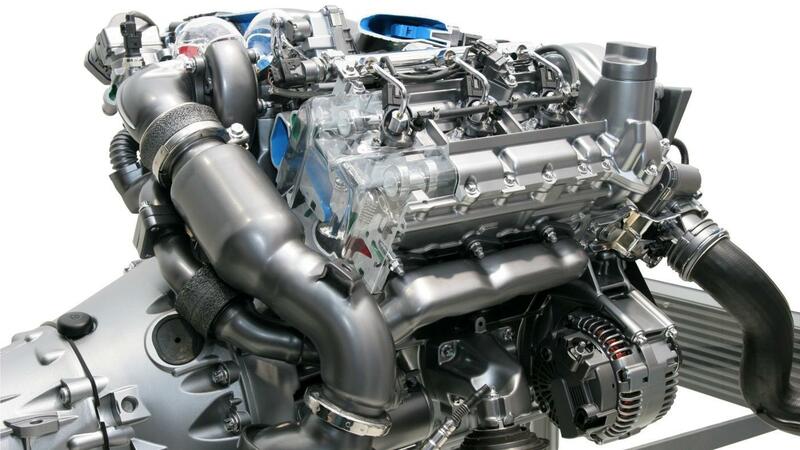 Should You Use a Car Engine Cleaning Service, or Can You Do It Yourself?